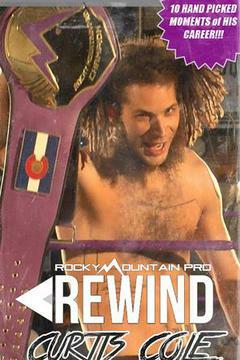 Catch Rocky Mountain Pro on FITE! Catch the next episode of Best Of The West Ignition on FITE! 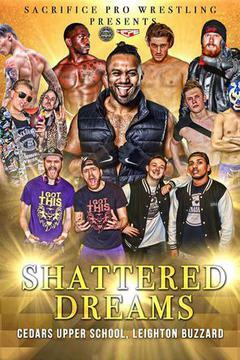 Catch the next episode of New European Wrestling on FITE!